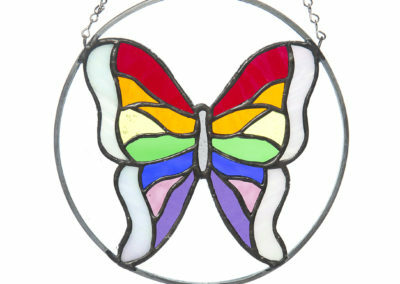 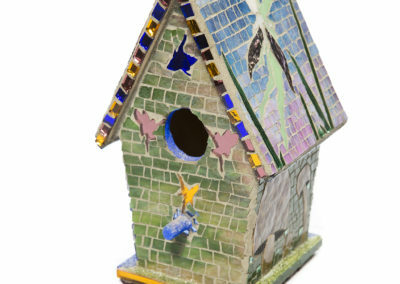 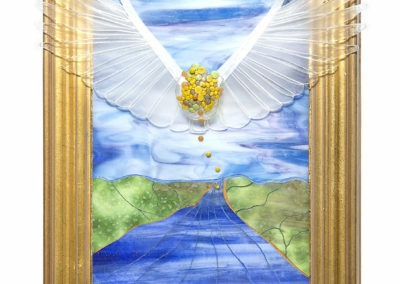 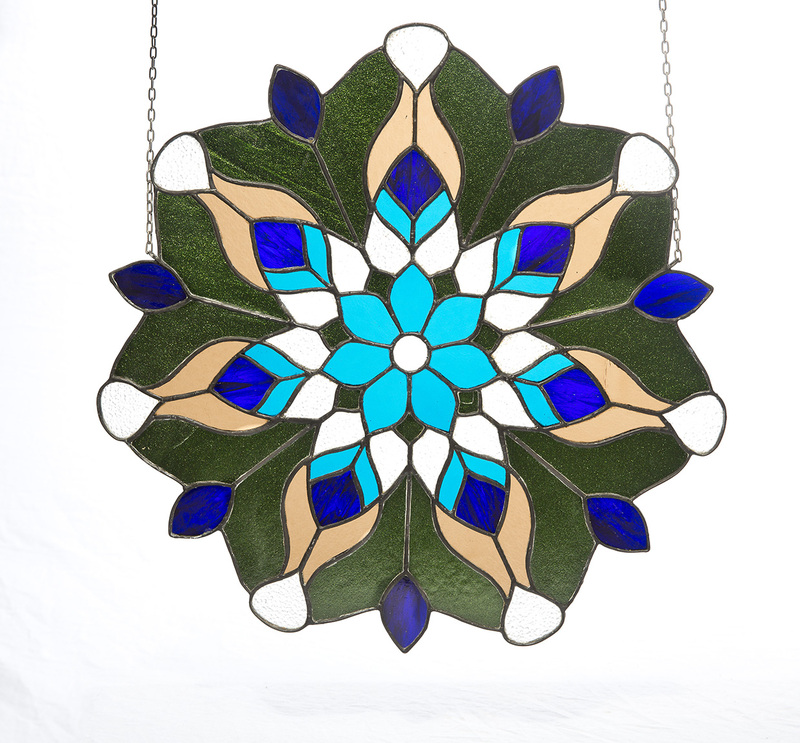 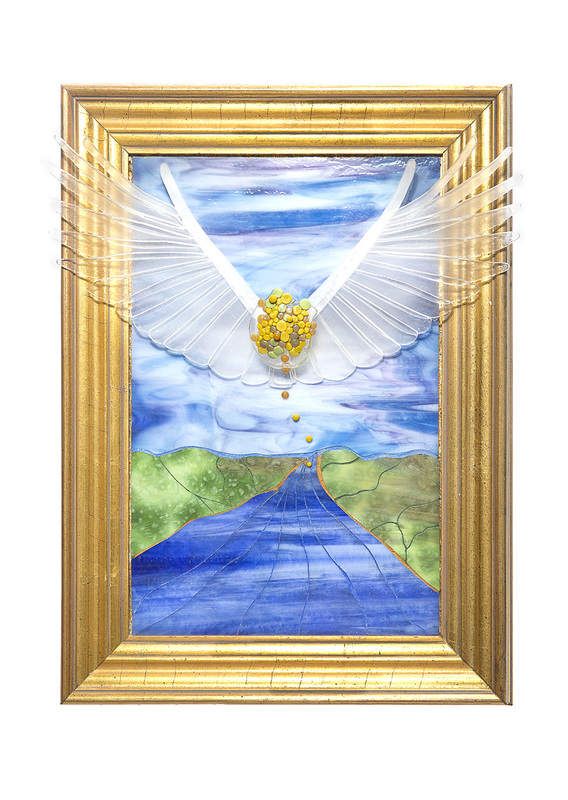 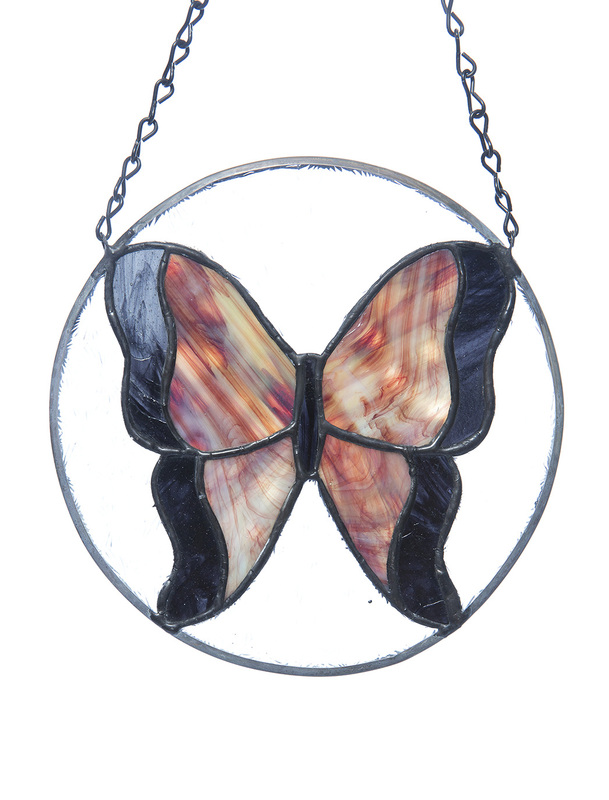 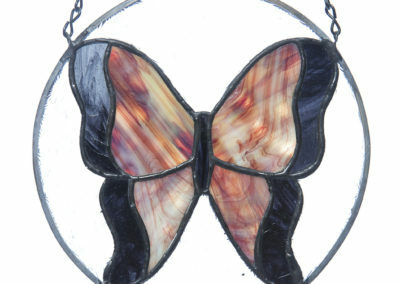 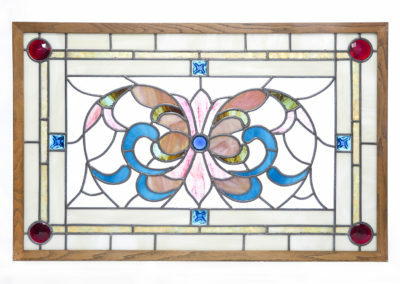 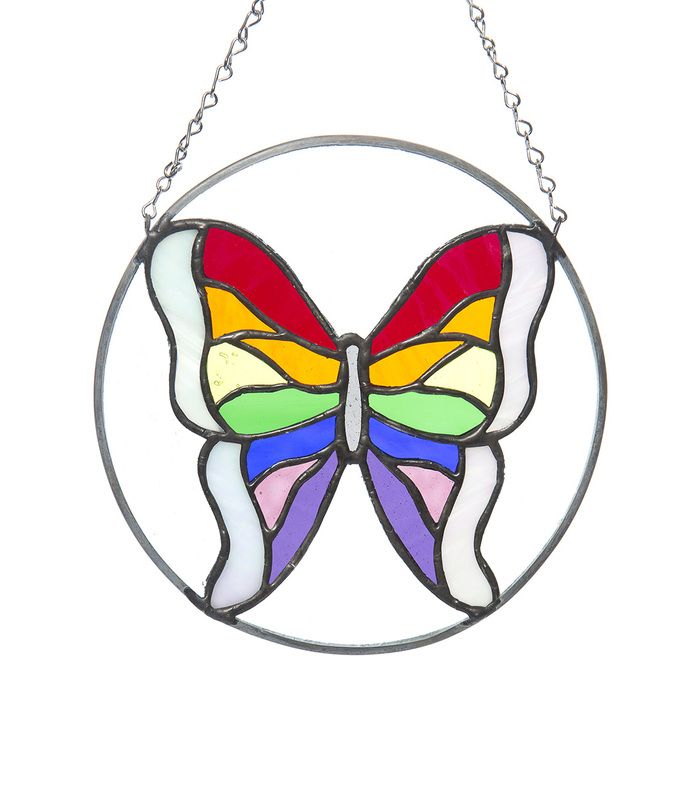 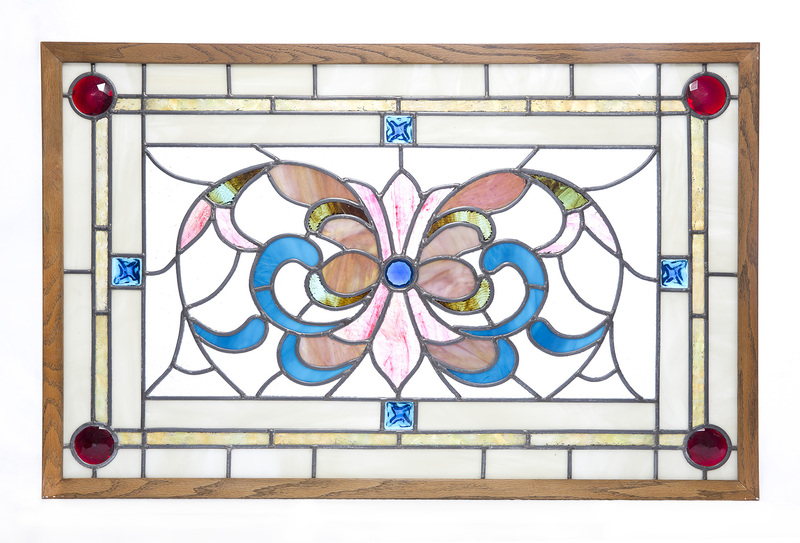 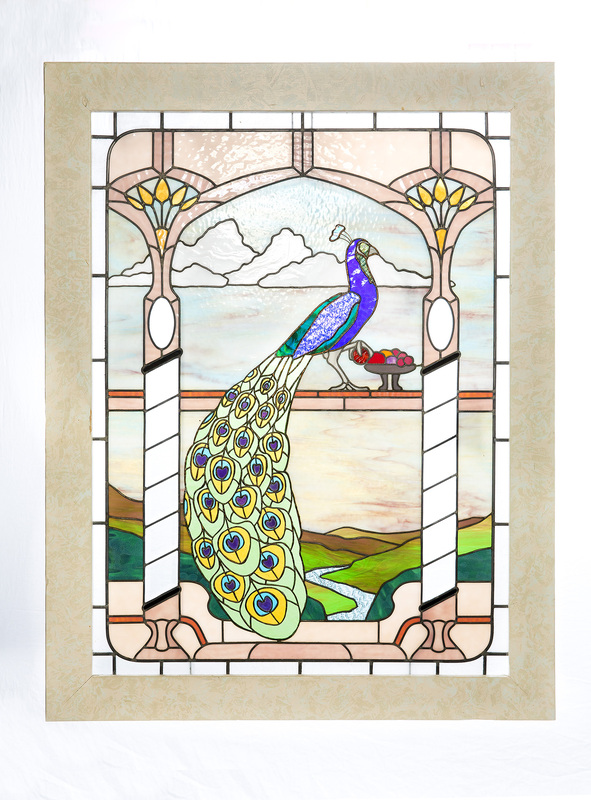 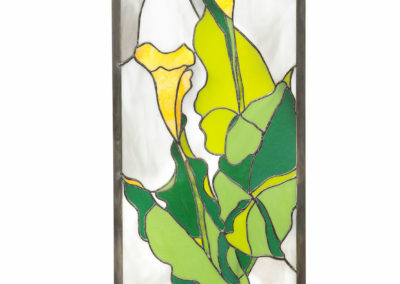 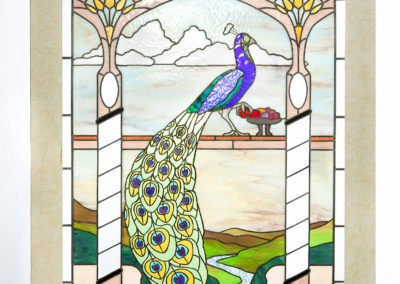 Village Glass created these custom stained glass items. 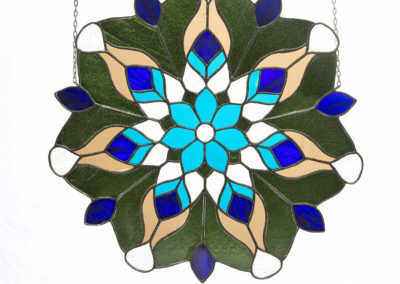 If you have a special project in mind or would like to know more about any one of these items please contact Village Glass. 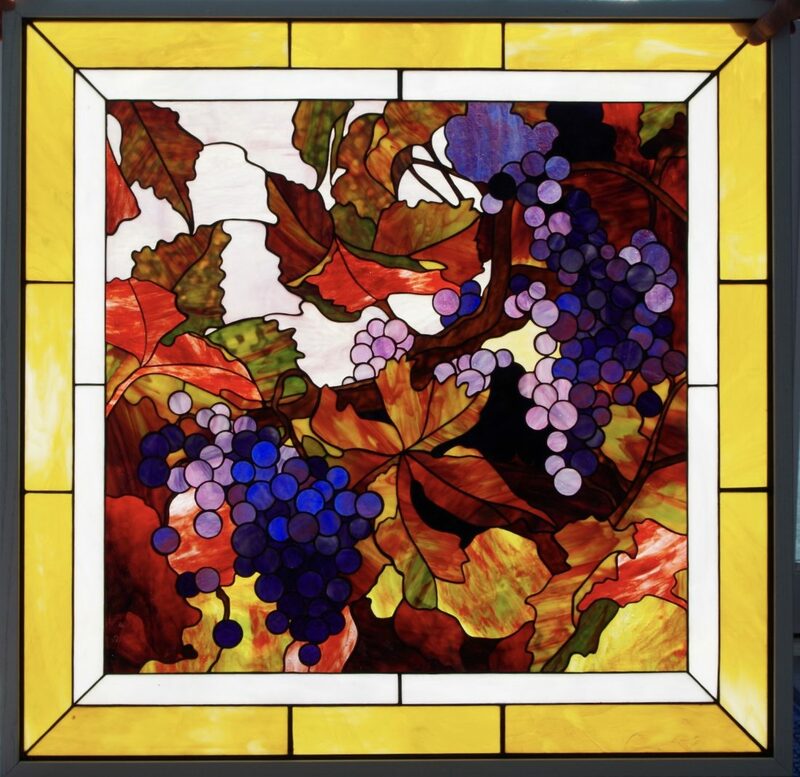 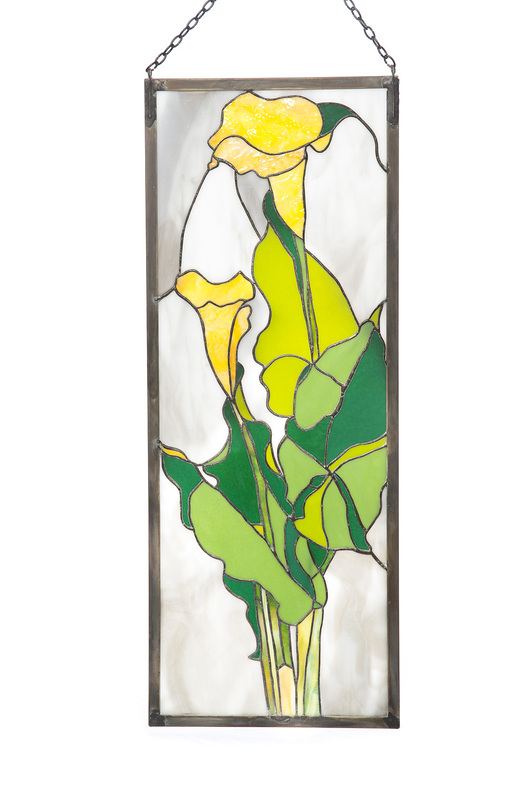 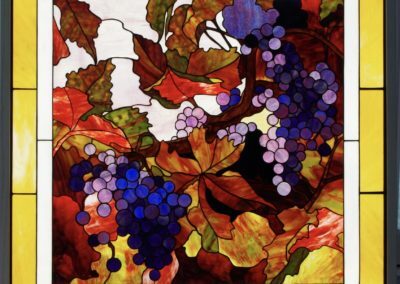 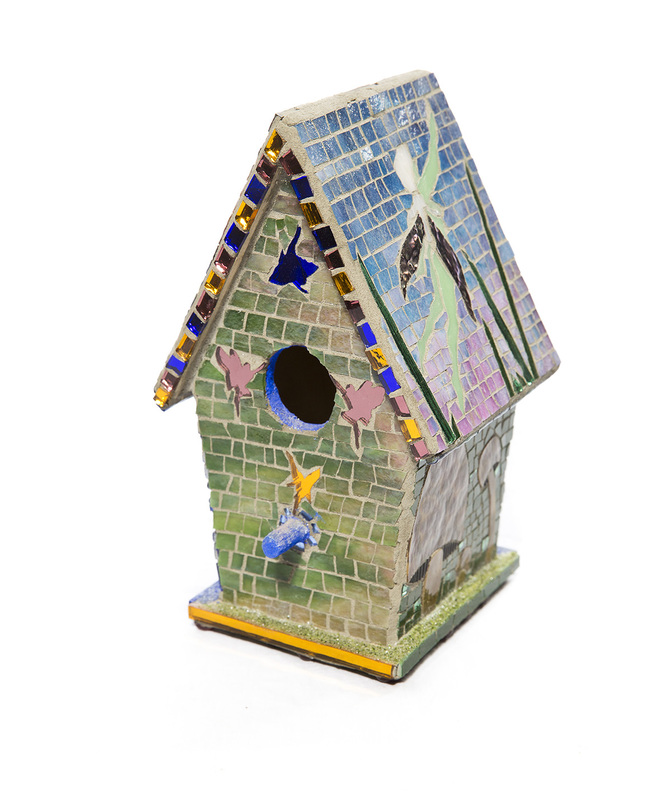 Columbia’s oldest continuously operating stained glass studio, specializing in the design, repair and restoration of art glass as well as classes and supplies for the hobbyist and the professional.